Soothing and sweet, we like our tea and toast with honey… after all, honey is the nectar of the Gods- and Goddesses! 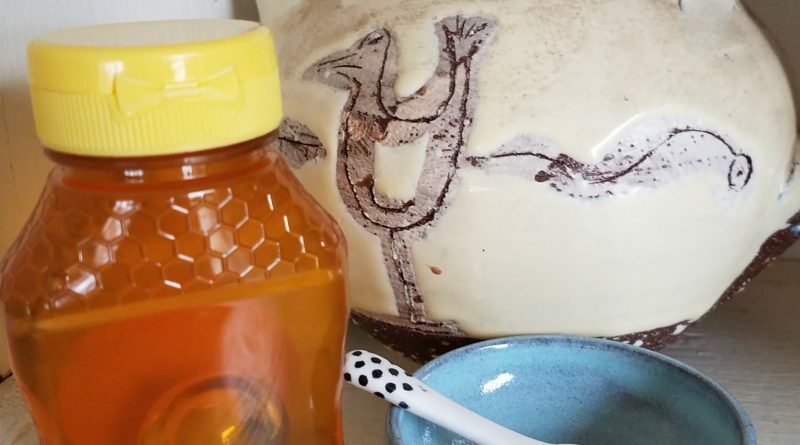 Most allergy or asthma sufferers know that a daily tablespoon of raw local honey helps reduce the effects of seasonal allergies. When taken in small doses before bedtime, Manuka honey can improve the production of melatonin in the brain that regulates the circadian rhythm and helps to regulate the sleep wake cycles. Raw honey exfoliates, soothes, and moisturizes the skin; try it to speed up the healing of wounds and to nourish damaged skin. ← Community Act of Importance!